Marlon is a true example of belief in power of persistence, diligence and goal setting. His vast 20 years experience teaching young kids, high school, college, and NBA Athletes speaks for itself, proving that no goal is too big. He was a Team Captain on two State Championship teams and one State Championship runner-up team at Dumas High School. 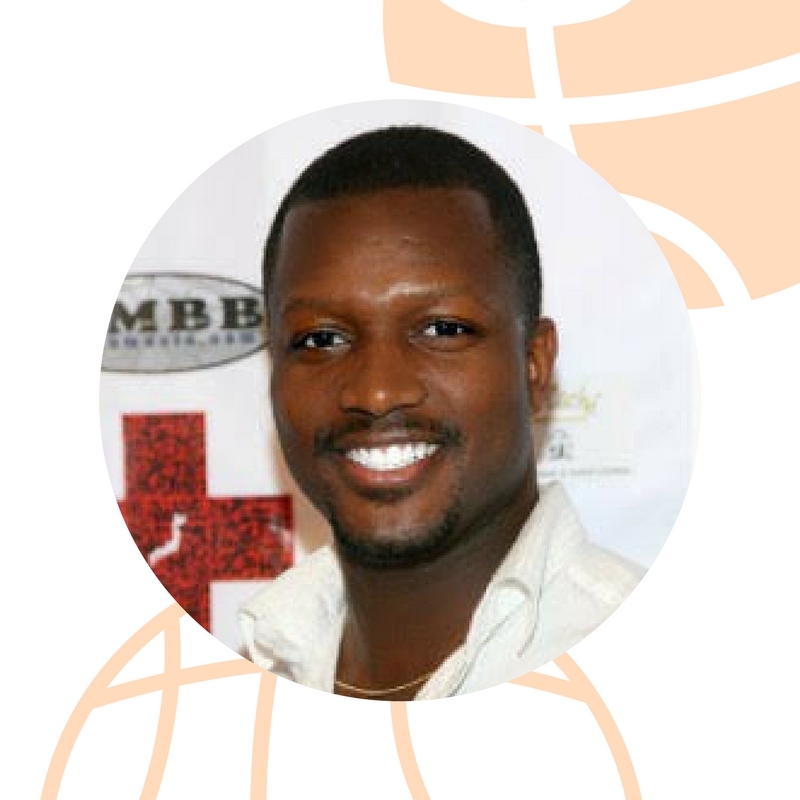 Marlon has since then established himself as a premier trainer in Central Arkansas. He believes in a constant need of improvement to stay fresh and on top of his professional training game. 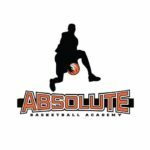 Haynes’ passion, adaptability and skills allow him to teach both highly advanced or very basic ball handling, dribbling skills to all levels of basketball players. Marlon has a knack for coaching elite players multiple moves for scoring off the dribble. Jason provides a highly motivational and upbeat workout! 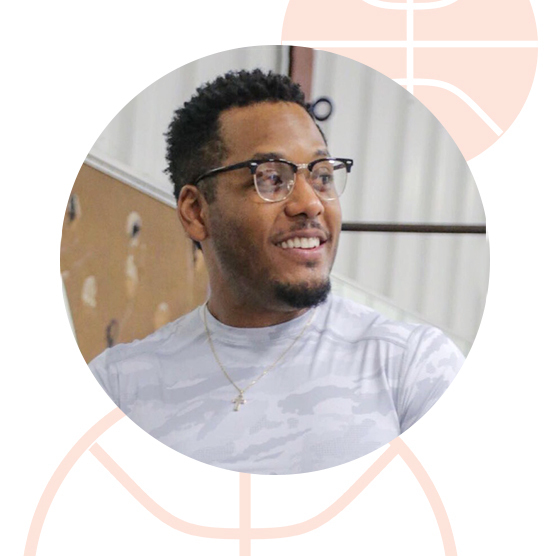 He is a highly respected fitness trainer in the Little Rock area, and has created the intensive Booty Boot-Camp program to help women gain confidence and show them if they put their mind to it they can do anything they believe in! Mon-Wed-Fri 5, 6, and 7a.m.